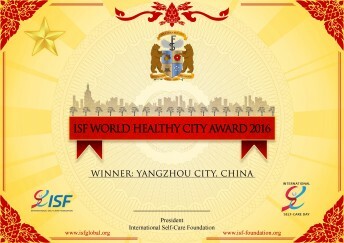 The International Self-Care Foundation is pleased to announce that the ISF World Healthy City Award 2016 has been awarded to Yangzhou City, Jiangsu Province, China for outstanding achievements in developing an urban living environment conducive to self-care and healthy lifestyles for its citizens. The ISF World Healthy City Award is designed to focus attention on, and provide examples of, how city authorities can specifically encourage self-care and healthy lifestyles at the community level in their cities. 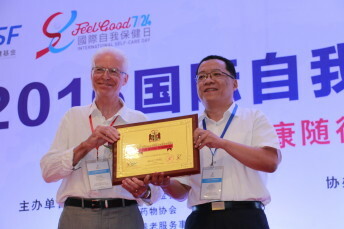 In the opinion of the ISF assessment team, Yangzhou City China is a most worthy inaugural winner of this award. Yangzhou City is a historic and cultural city spanning 2,500 years of history. The city has a population of 4.48 million people and is located in central Jiangsu Province, one of the most densely populated provinces in China. 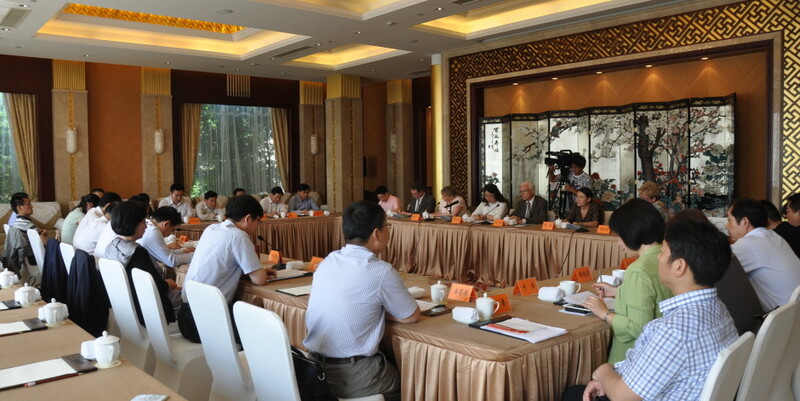 Yangzhou City has sought to build and manage the urban environment using modern approaches, while preserving its historical traditions, cultural values and natural resources. In general, ISF noted a clear vision and focus on urban planning and design, with the health of the city population specifically in mind – a “health in all policies” approach incorporated into the strategic 5-year planning process. The city leadership has clearly worked together in a holistic way and with a cooperative ethos, with strong coordination between departments. Implementation is thoughtful and consistent – illustrated for example by the emphasis on establishing support infrastructure, services and public facilities prior to completion of residential construction. The desirable underpinnings for self-care have been put in place, with all citizens having good access to medical and emergency care (including Traditional Chinese Medicine and “Western Medicine” approaches), potable water and food of good quality, and well over 90% served by wastewater collection. The development of the city has been undertaken within a substantial blue and green infrastructure supported by the planting of millions of trees across the entire city in recent years, development of an extensive public realm network and a large protected green belt. The emphasis on ecology and biodiversity will clearly make this a sustainable landscape that will increasingly improve air quality and natural water quality as it matures as well as positively influence the urban micro-climate. The ISF assessment team consisted of Dr David E Webber, ISF President; Professor Rhiannon Corcoran, Professor of Psychology and Academic Director for the Health and Wellbeing theme, Heseltine Institute for Public Policy and Practice, University of Liverpool, England; Mr Graham Marshall, Urban Designer & Landscape architect in practice and Senior Research Fellow at the University of Liverpool Heseltine Institute for Public Policy and Practice; and Professor Debra K Moser, Professor and Linda C. Gill Chair of Cardiovascular Nursing, University of Kentucky, Kentucky USA. 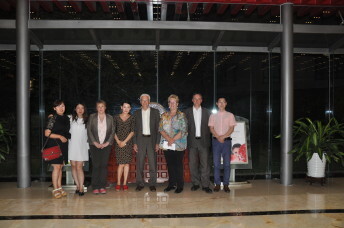 The ISF assessment team in Yangzhou. From L to R: ISF China executives Mrs Yating Zheng and Ms Yongfang Li; Prof Corcoran, ISF China Secretary General Jia Jia; Dr Webber; Prof Moser; Mr Marshall; ISF China executive Mr Ding chao Liu.